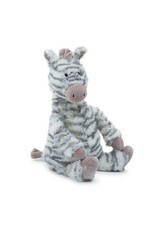 With a beany bottom and tubby tum, Sweetie Zebra is ready for cuddles! 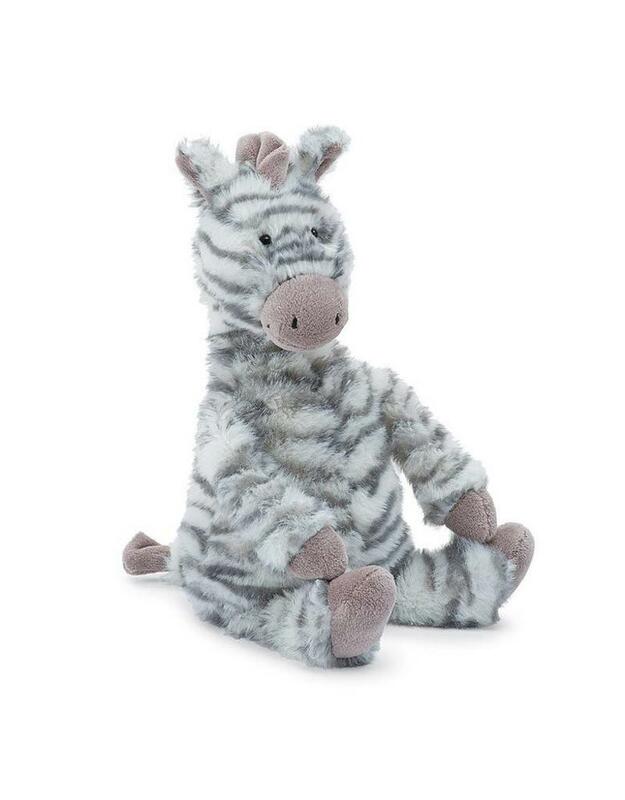 Our dandy zebra has dreamysoft fur, and his groovy markings look very cool with his magic mocha hooves and muzzle. Ruffle that mane, tickle that tail and stroke his suedey inner ear. This happy hoofer is a galloping success!